Golden Gate is owned by husband and wife, Jay and Melissa Lane. 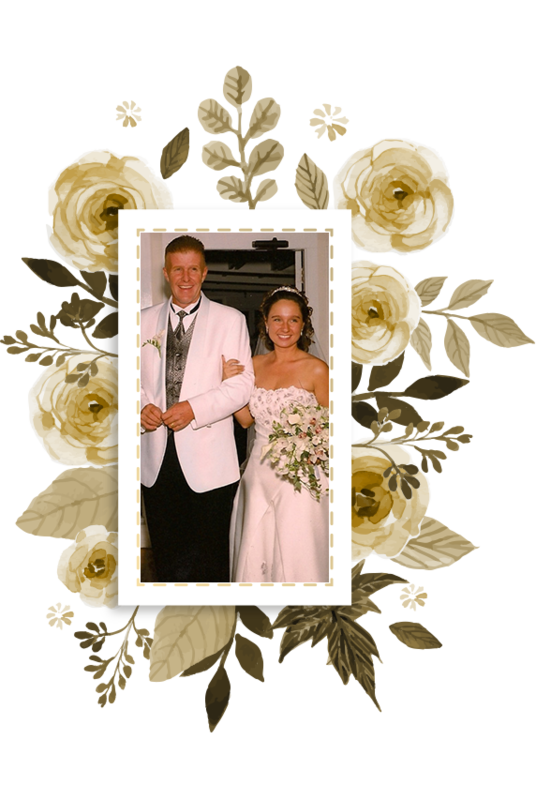 Our recent marriage on Labor Day weekend 2003 gave us terrific insights and ideas to offer bridal clients. Together we share a combined 42 years of experience in the wedding and special event floral industry. Jay started working with flowers in 1969. Melissa has been crafting beautiful bridal bouquets and wedding accents for the past 15 years. Our greatest joy in life is the thrill of traveling to new places. We have been fortunate enough to travel widely throughout the Caribbean, Europe, and America. 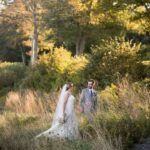 We love to discuss the excitement of traveling to beautiful and exotic destinations and perhaps we can offer you some tips and ideas for the perfect honeymoon. Our primary goal is to provide you with elegant, unique handcrafted arrangements. We provide a truly uncompromising level of quality and design at an affordable cost. Our next objective is to ensure that your wedding dreams can be realized within your bridal budget. We offer a free initial consultation where you will receive a detailed, itemized proposal to take with you. It is very helpful for you to have formulated a color theme and design budget prior to our first meeting. 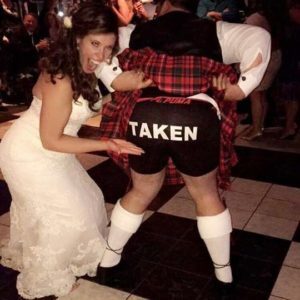 Every couple that books their wedding with us receives a sample complimentary table centerpiece to ensure that your vision and ours are the same. Our continued growth relies on complete customer satisfaction.